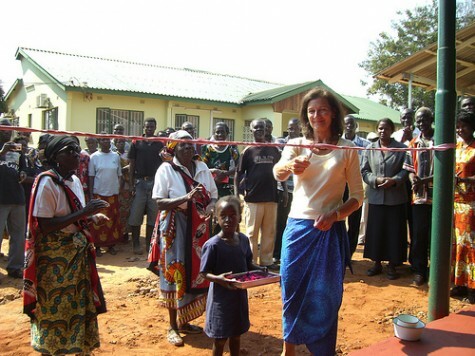 In June 2008 The Butterfly Tree opened a maternity clinic at Mukuni Health Centre to provide a safer place for the delivery of babies. 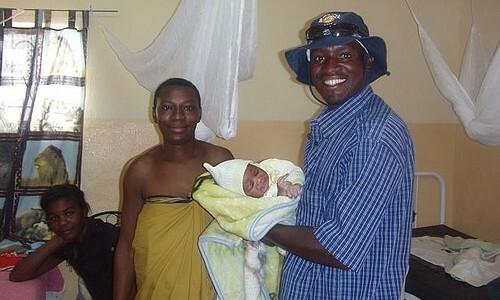 The health authorities advise women to come to the clinic rather than have traditional home births. All woman who are pregnant and wish to use these facilities have to agree to tested for HIV and will receive education on how to prevent mother to child transmission of this devastating virus. 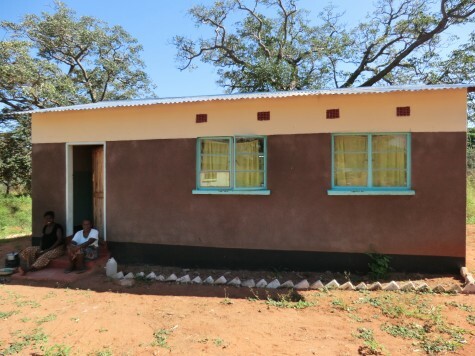 In 2011 a women’s shelter was constructed to be used prior to the onset of labour for women who walk long distances. 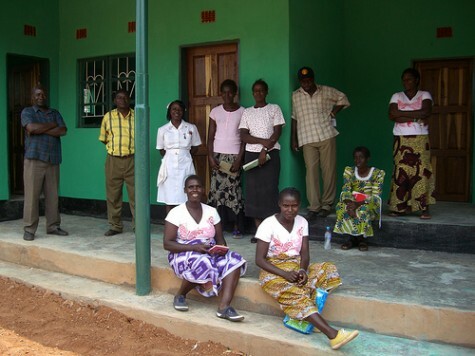 Without this women are at risk of losing both their own life and that of their unborn infant should they attempt to walk for hours while in labour. 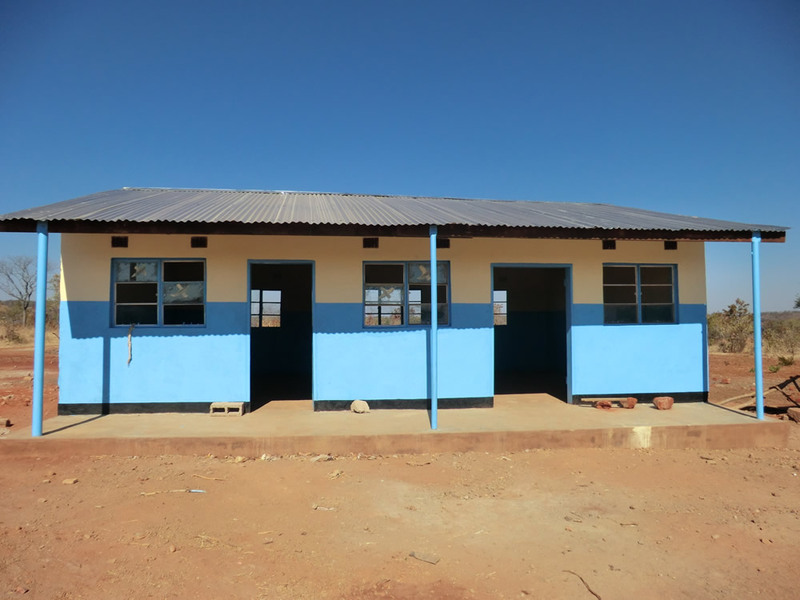 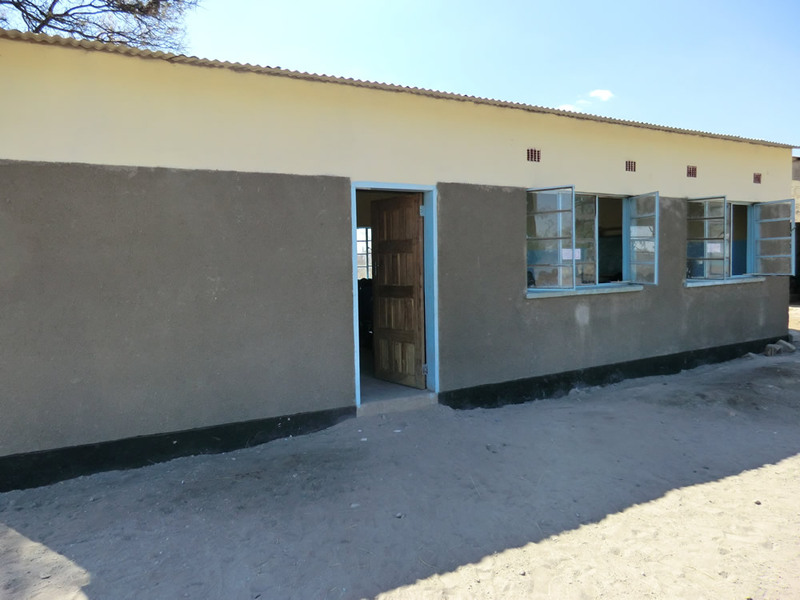 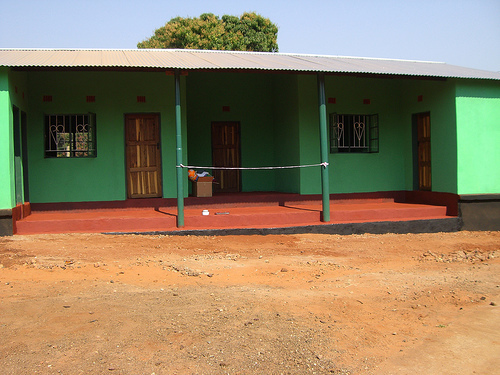 In 2013 a maternity clinic and women’s shelter were built at Mahalulu and also a shelter at Mambova. The Butterfly Tree Maternity Care has expanded to three Chiefdoms in Zambia, adding a further maternity clinic and four additional women’s shelters.